The Steem community grows over time. We believe there are some gamers too. What if we could host Steemian-only game server to compete and socialise? The game where whales and minnows are equal and everyone can earn some Steem/SBD just by playing, hmm? Here is where we start. @fervi came up with an idea to resurrect old Ogame-like server. The open source browsergame framework he use is 2Moons. @mys is the second member of the team. They both take care of SteemNova project. The server started week ago. It is a test if engine works good and everying is stable. Steem #polish community were invited to play as testers. Also Wykop.pl community was informed about the concept. For today we have ~50 active players. Full source code is placed at github.com/steemnova/steemnova repository. It is fork of jkroepke/2Moons for Steem community purposes. By our point of view SteemNova repository is the center of the game. We will give the opportunity to change the game code by Steemians, most probably Utopians as a contribution. There are many things to modify starting from graphics, languages, code improvements up to Steem integration and bughunting. For now SteemNova is not integrated with Steem in any way. Our goal is to limit playerbase to Steem users only (right now anyone can register). Maybe with some restrictions eg. required reputation level. This is necessary to eliminate bots. Will we use memo verification or steemconnectv2 framework is still a question. In our vision best players will be rewarded in Steem/SBD tokens as they play. Probably the "weekly pot" will be distributed to top Alliances in the game in fair way. Teaming and socialising is the key to be rewarded. The prize pool will come from @steemnova account and its Steem Power. Would be glad to get some help from Steem whales as delegation, especially in the beginning phase of this project. The community decides about the payment of authored post by upvotes. Currently the SteemNova project is authored and maintained by @fervi and @mys. 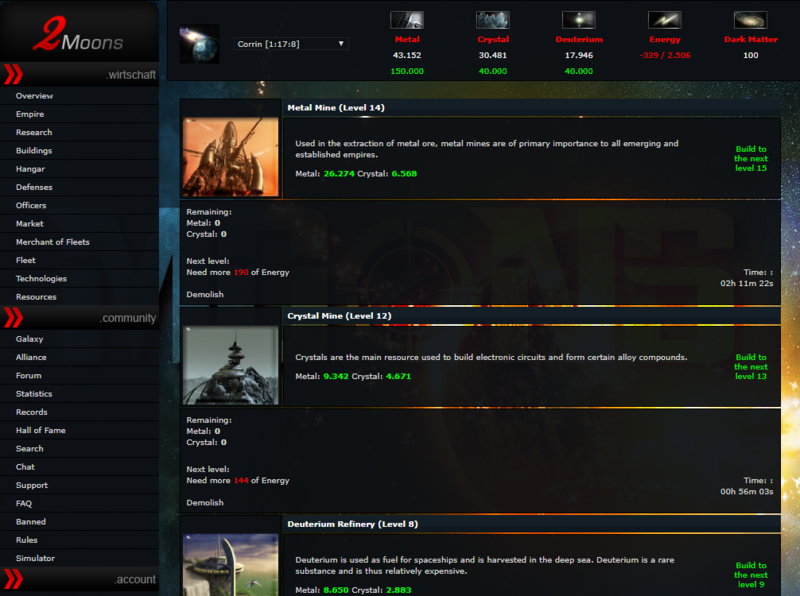 @fervi is server owner and game administrator. @mys has created github project and will maintain the code and Steem integration. They both own the keys to @steemnova account. Playerbase consists of #polish community right now. By this announcement the game is open for anyone interested in play. Reorganize github code. Specify README and LICENSE documentation. Fix any game issues if there will be any. 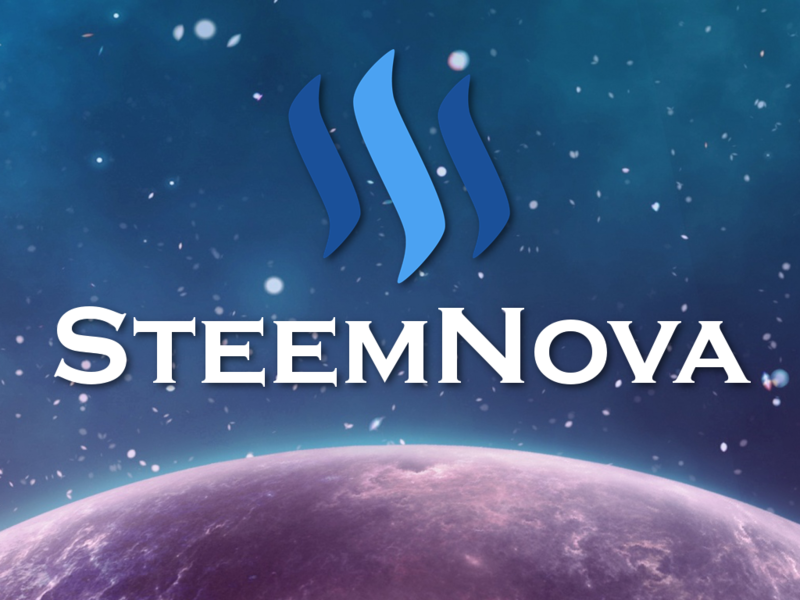 Create SteemNova Board community on top of Steem blockchain. Game manual and tips & tricks for newbies. Specify detailed explanation how the reward system will work. Announce bug bounties, artwork contests and utopian-io task requests for contributors (mobile UI, visual bugs etc. ).